The North San Antonio Chamber of Commerce works to strengthen businesses and the local community through advocacy, networking, professional development programs, and more. Premier Roofing and Contracting is a proud member. 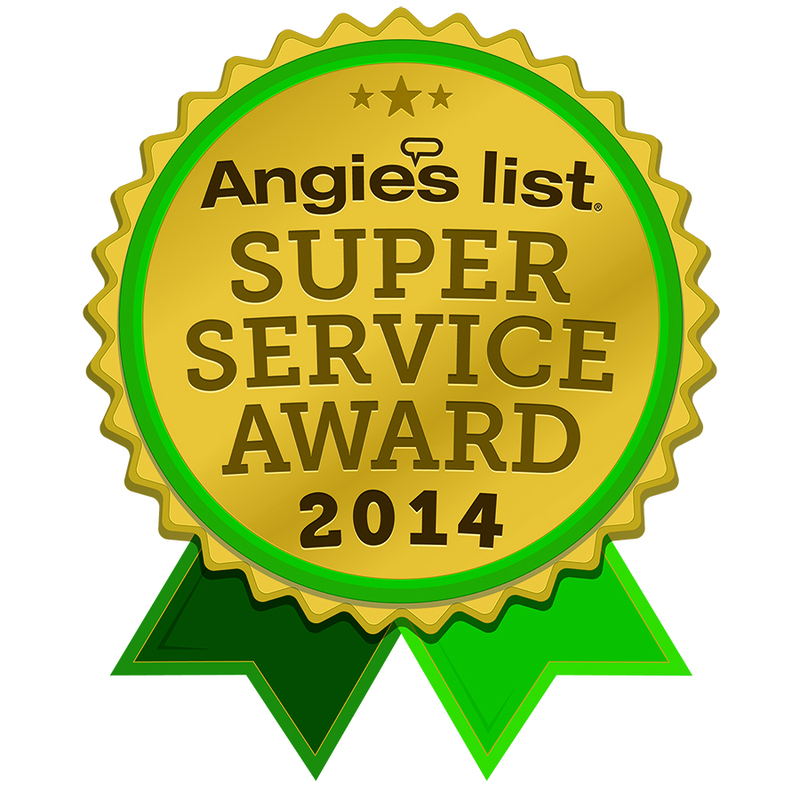 Angie's list Super Service Award Every year, Angie's List gives the SSA to the top A-rated companies in their category, within their market. Angie's List may give the award, but you determine the winners based on your reviews. Your reviews let us know which companies provide excellent service, and a company must have a minimum number of reviews to qualify. 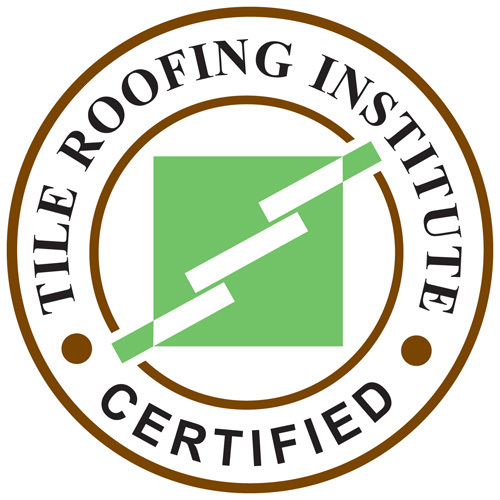 The Tile Roofing Institute (TRI) is a non-profit association of producers and associates of concrete and clay tile and is considered one of the leading experts in the industry. TRI has long been the industry's voice for code development and testing. Since it was founded more than 30 years ago, TRI has received nationwide recognition for its many contributions to tile roofing. Premier Roofing and Contracting is an Owens Corning Preferred Contractor. This means that we adhere to high standards and strict requirements and that we can offer the best Owens Corning roofing system warranty for our customers. As a Versico certified roofing contractor, Premier Roofing and Contracting has access to excellent resources and roofing systems. 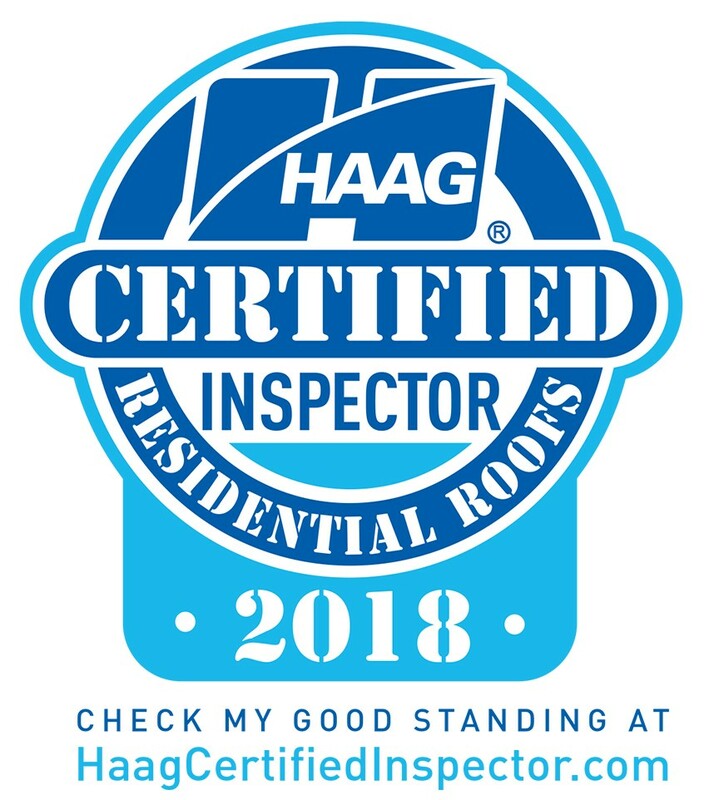 Premier Roofing and Contracting has completed the Haag Certified Inspector courses, an intensive training program that combines damage assessment training and testing. 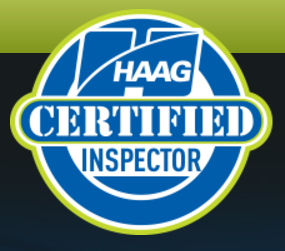 Premier Roofing and Contracting is a HAAG Certified Inspector! Premier Roofing and Contracting is certified with the National Roofing Contractors Association and has completed multiple tests and training programs. We are certified with the Roofing Contractors Association of Texas and have completed tests in both residential and commercial roofing.